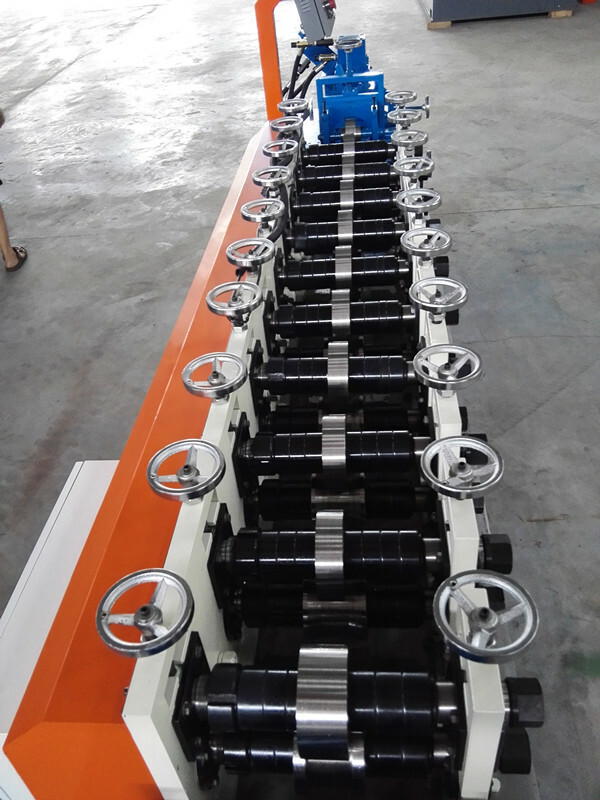 Double out light keel machine have two different model design can be made in one machine. 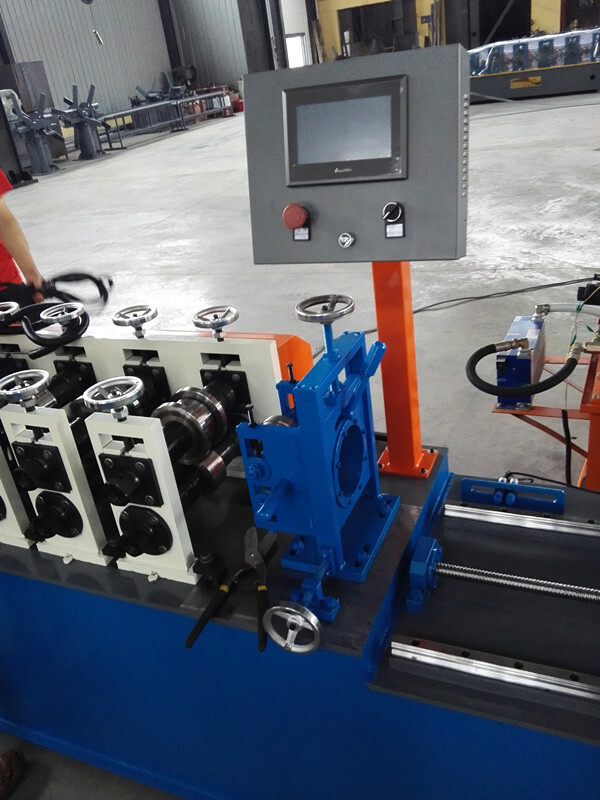 That kind of design would save the cost of machine, and the space of warehouse. 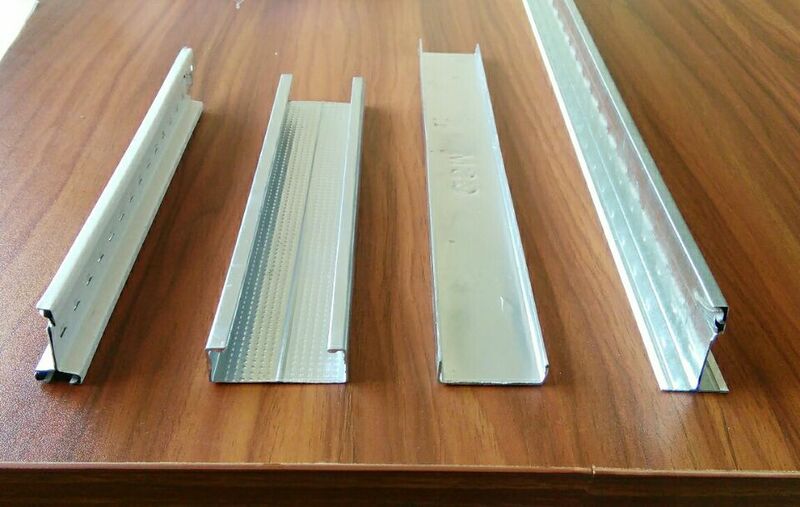 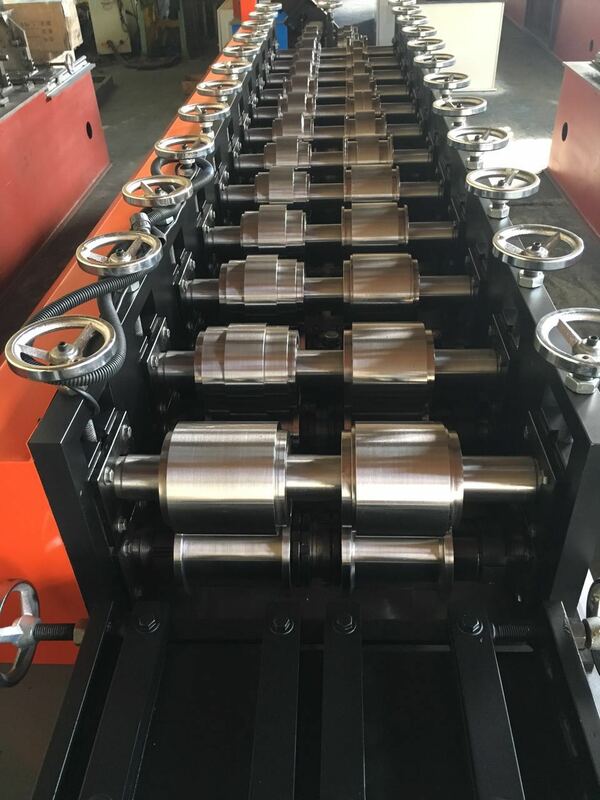 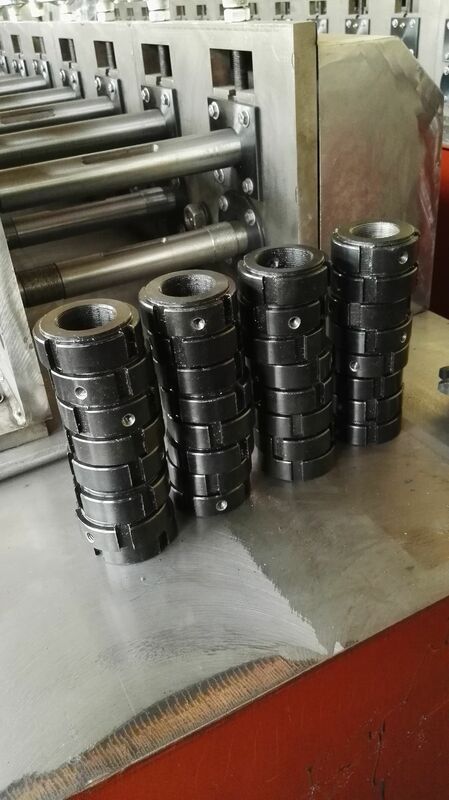 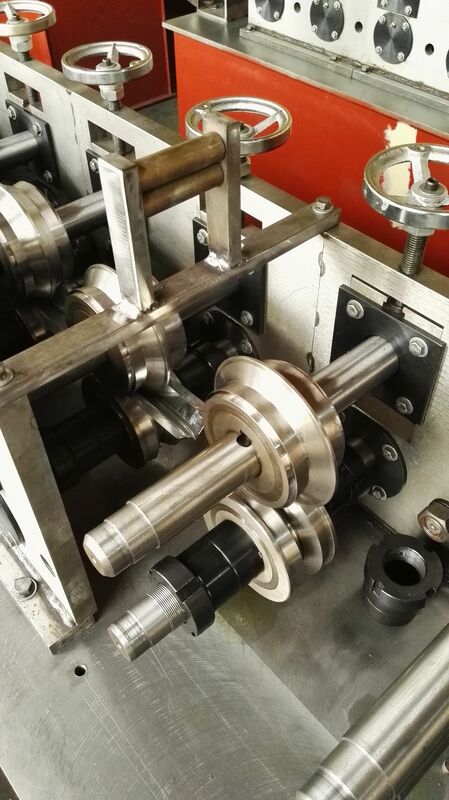 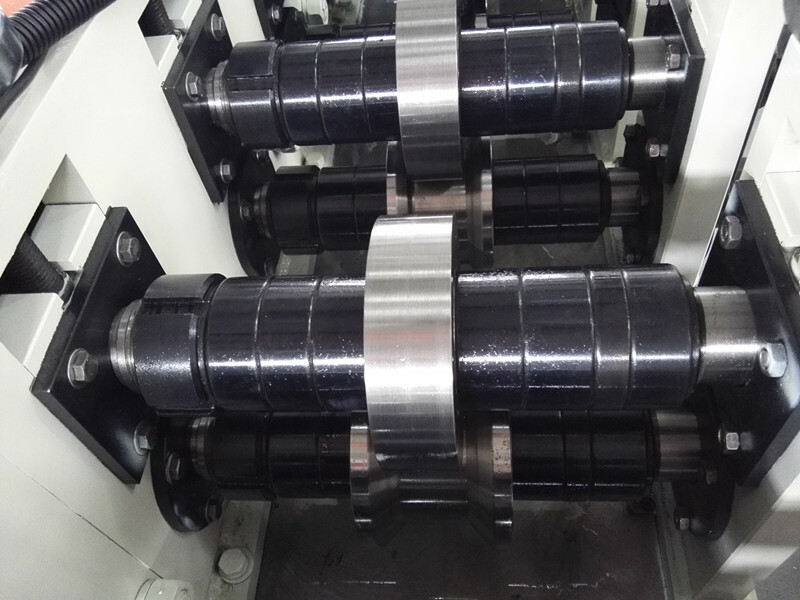 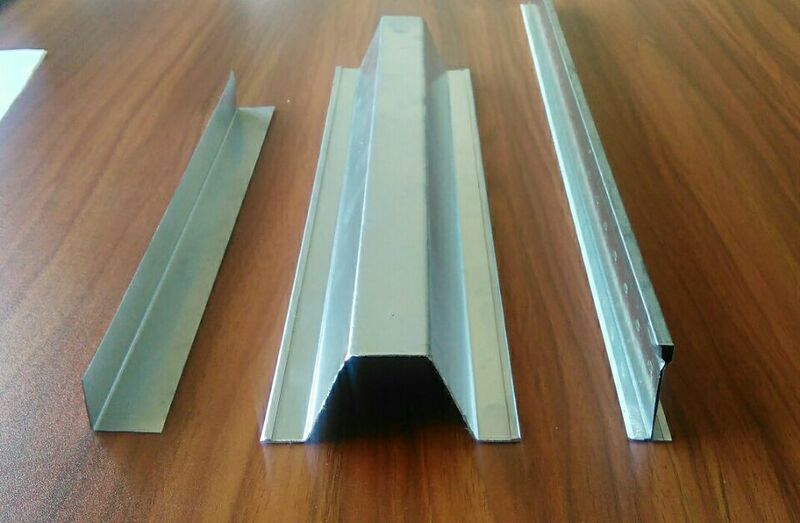 It has the advantage of light weight, neat appearance.Such as metal stud and track roll forming machine.